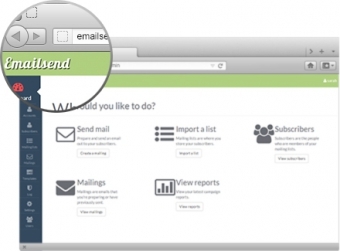 From self-service right through to fully-managed, Neubreed offers a range of email marketing solutions to suit your needs and budget. Whatever your budget and needs, we'll tailor an email package just for you. 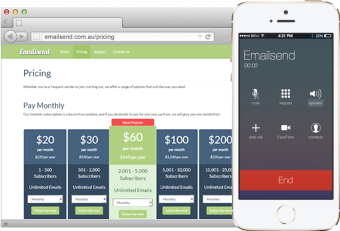 We offer both subscription and Pay As You Go pricing, with options from as little as $0.005 per email! On top of this competitive pricing, we offer local telephone and email support to all our customers. We custom design a unique email templates for your all marketing campaigns. Not only will it be on-brand and on-strategy, it will arrive in customer's inboxes as it was meant to be viewed, no matter what email program they use. 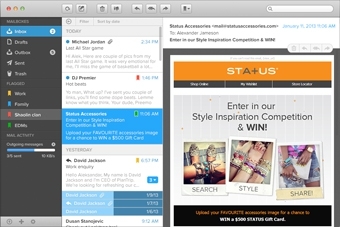 We are experts in designing and building rock solid, compliant and responsive email templates.